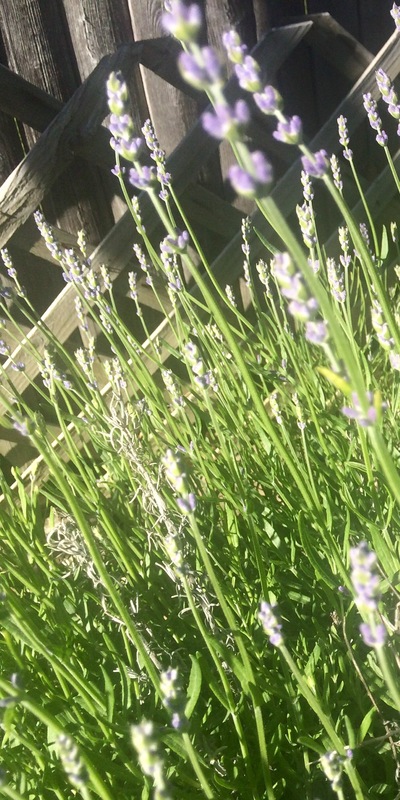 I have been buying and planting lavender for years going on almost two decades, if all of my lavender had survived over time, I would be living in sea of lavender, but alas lavender and brutish Northeast winters do not get along. This year I have two largish lavender shrubs, I have one that used to be large until a mother bunny decided to use it as a winter burrow and now it is but a shadow of its former self and I have a new one, planted only last year, it’s struggling, but at least it’s still alive, no flower spikes but still alive. Lavender and lilac are two of my favorites, not for the color but for their scent. I could stay still for a long while with my nose buried in lilac or lavender. In my opinion, lilac goes by far too rapidly, even in cool weather, the flowers turn a depressing brownish shade, whereas lavender spikes last a lot longer and even when the spikes dry out, cutting them and bringing them inside is an option. That’s the great thing about having the amount of lilac and lavender in my yard, I have more than enough of both to make bouquets for the house and still have enough to enjoy outside. I made that point yesterday when I wrote about my peonies making their beauty known to everyone, it’s wonderful when you have more than enough to go all the way around, beautifying both inside and out. 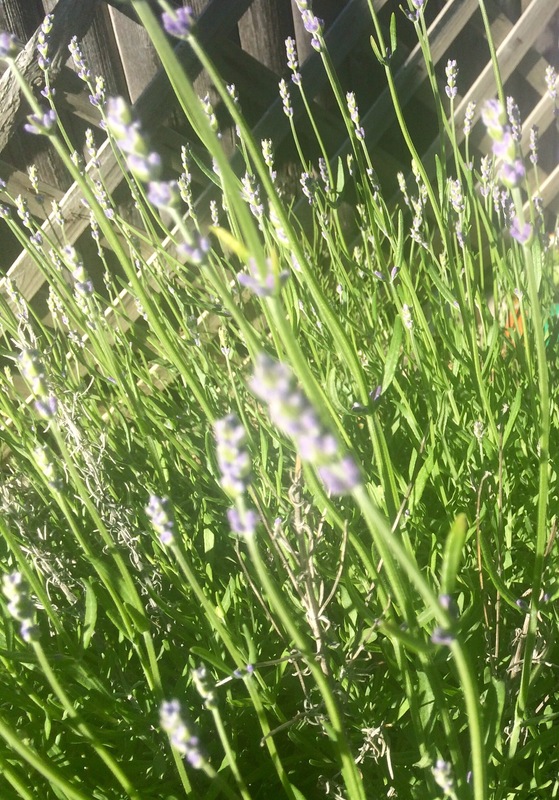 I love lavender – it reminds me of France – we stayed one summer in a little house with a sandy garden with lavender everywhere. When I was recovering from having my first baby, lavender baths were important – so these two things come to mind whenever I smell it. I think scotland is too wet for lavender to do well.